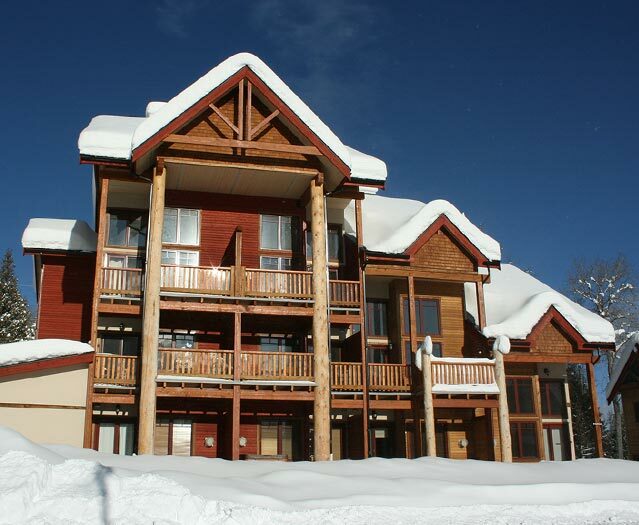 Morning Star is located down-slope from the base area as a true slope side lodge. 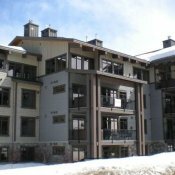 Morning Star's 1-3 bedroom suites are perfect for relaxing and soaking in the views of Granite Mountain from private deck with a hot tub. 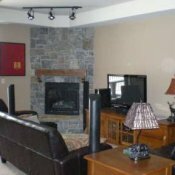 Each room also includes a gas fireplace, wireless internet, luxury finish and in-house laundry (washer/dryer). 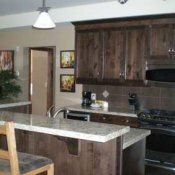 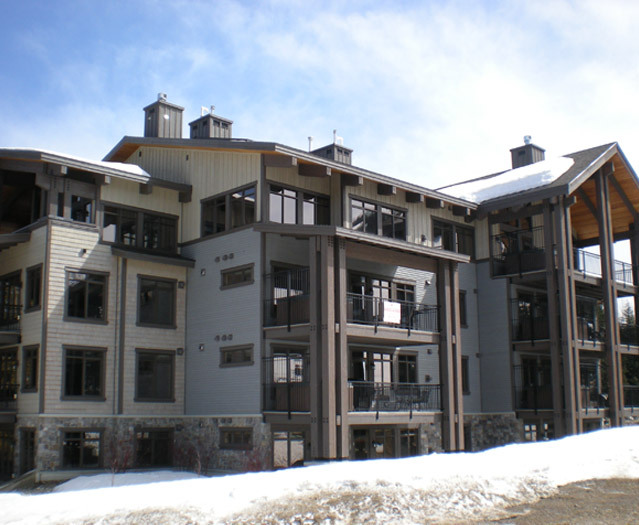 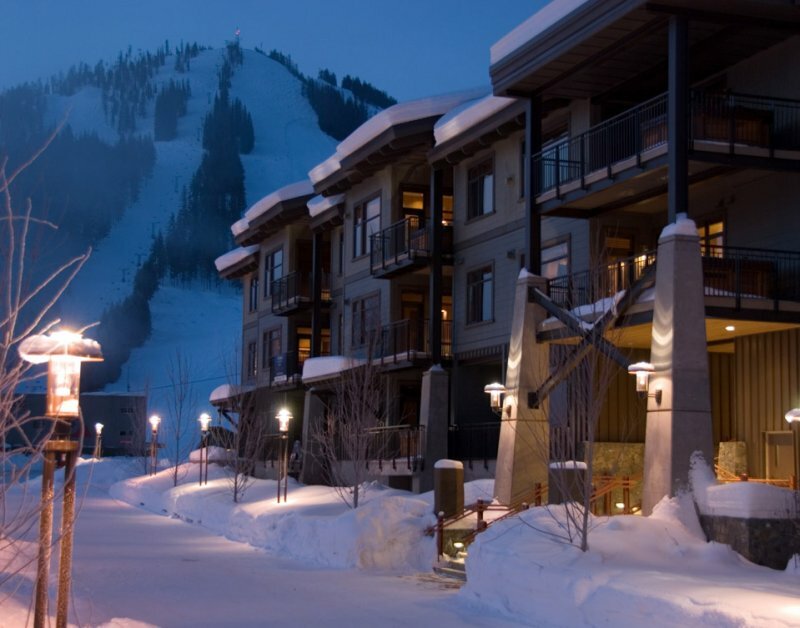 The rooms have convenient access to on mountain restaurants, a snowshoe loop, cross country trails and an ice rink.